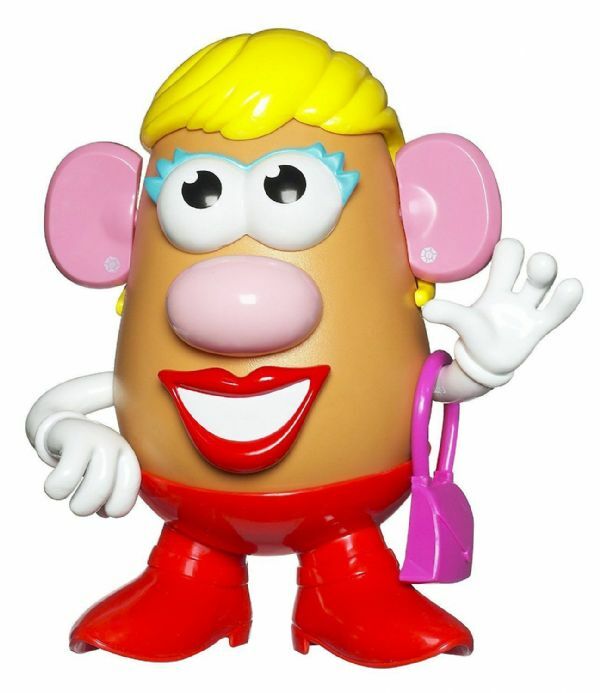 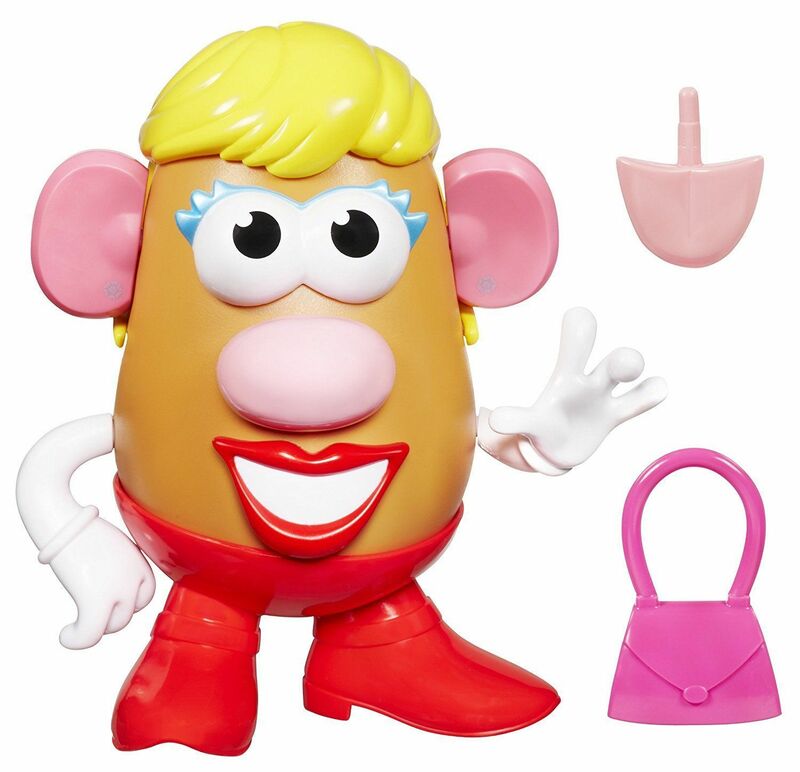 Mrs Potato Head has had a makeover she has more holes than she used to is slimmer and has more features. 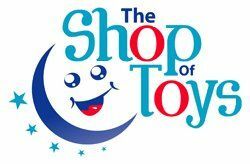 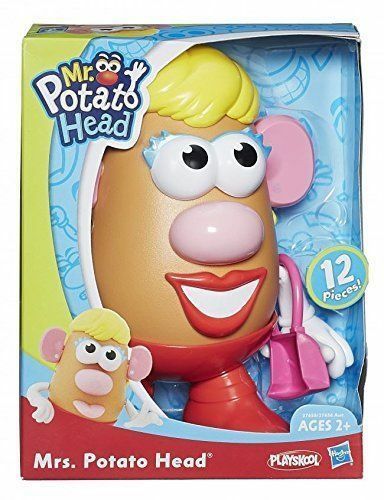 Your child will love putting her nose where her ear should be and building many different versions of the original potato friend. The parts are can then be stored inside her body.